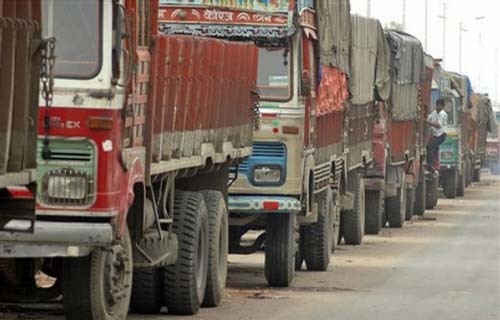 It allows them to quote aggressive truck fares to book a load. Transporter will get an opportunity to start a bidding warfare with different transporters to acquire a load here. Transporters can work with numerous businesses across India and develop their trucking industry. Very informative!! Great to see transportation companies are available online and offering online booking with live tracking thier moving stuffs. I must say this is the best post I have seen from here in a while! I'm really impressed, going to browse around more for now, thanks! If you are looking for information on company registration in Singapore, check out the best company incorporation singapore consultant now! Great article. Supply chain management services from Tripath definitely helps businesses in generating substantial supply chain cost savings, penetrating new regional markets, optimize their supply chain delivery models etc.